SiriusXM recommends having the FMDA professionally installed in your vehicle. Installation requires specialized tools and expertise. Ask your SiriusXM retailer if they provide professional installation services, or can recommend a professional installation service. 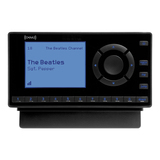 You can purchase an FMDA from the professional installer as part of the installation service, from your SiriusXM retailer, or directly from SiriusXM at www.siriusxm.com/accessories, where prepaid installation cards with or without the FMDA are available for use at a nationwide network of installers. Install the FM Direct Adapter, or have a professional installer install it for you. If you are installing the FMDA yourself, follow the installation instructions included with the FMDA. You can find the Quick Start Guide or User Guide here. A.Use the SiriusXM FM Channel Finder at www.siriusxm.com/fmchannel. Go to the website and enter your zip code. The Channel Finder will suggest a list of available FM channels in your area. For convenience, write down or print out the list. 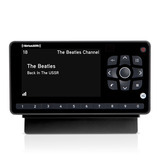 B.Manually tune through your local FM channels on your vehicle's FM radio. Locate and create a list of channels that aren't being used by any FM radio station. Write down the list. Once you have created your list of available FM channels, you will need to find the one that provides the best match for your Radio. 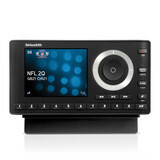 Turn on your Radio and then set it to transmit on the same FM channel as your vehicle's FM radio. Refer to your Radio’s Quick Start Guide or User Guide for detailed instructions on how to do this. 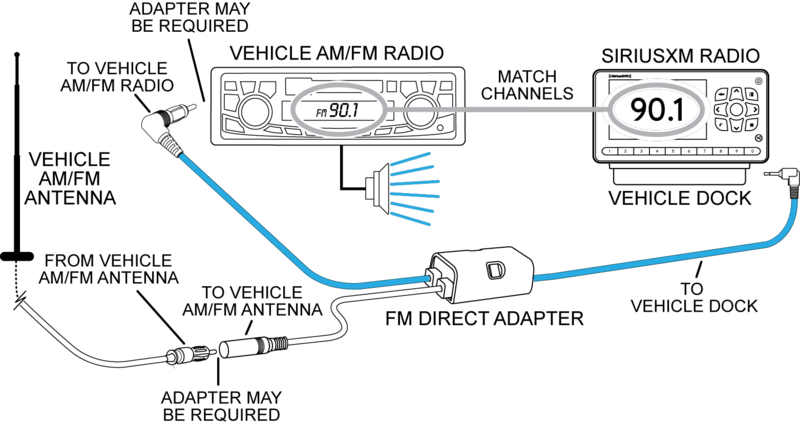 When you have matched the FM channels, you should hear the audio playing through your vehicle's FM radio. Once you have found an FM channel that is working for you, save it as a preset on your vehicle's FM radio. This will become your XM preset. If the selected FM channel doesn't work well for you, work down the list of FM channels until you find one that allows you to hear clearly. Each time, you will need to tune your vehicle's FM radio to the new FM channel and then set your Radio to the same FM channel. 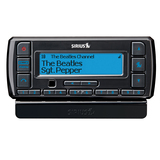 Note: You may find an FM channel with static or silence that does not work with the XM Radio. It is possible that some type of inaudible interference is present that prevents reception of the audio. Your only options are to use another FM channel or a different audio connection solution.